Come Stay and Play at Nemo Cay! Just the family? Or just a family reunion? Browse the different floor plans to find what suits your vacation. Swim year-round in our heated pool. Lounge under the palapas or on pool's shallow water deck landing. Located right down the street from Schlitterbahn Beach Country Resort. 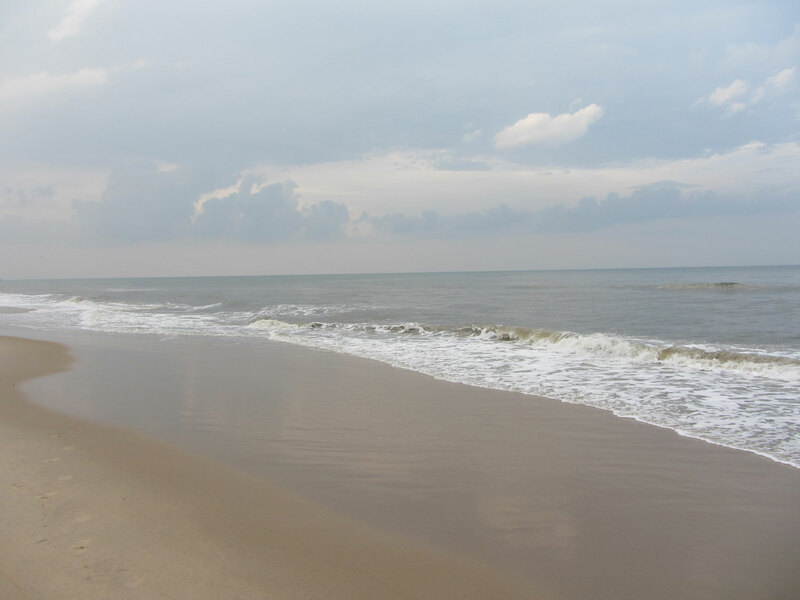 A short drive down the road will lead to an unforgettable day at the beach. Copyright © 2019 Nemo Cay Resort All Rights Reserved.